What Mama Loves: What Mama Loves Wednesday! Hello friends, and thanks for stopping by to share some of what you love! 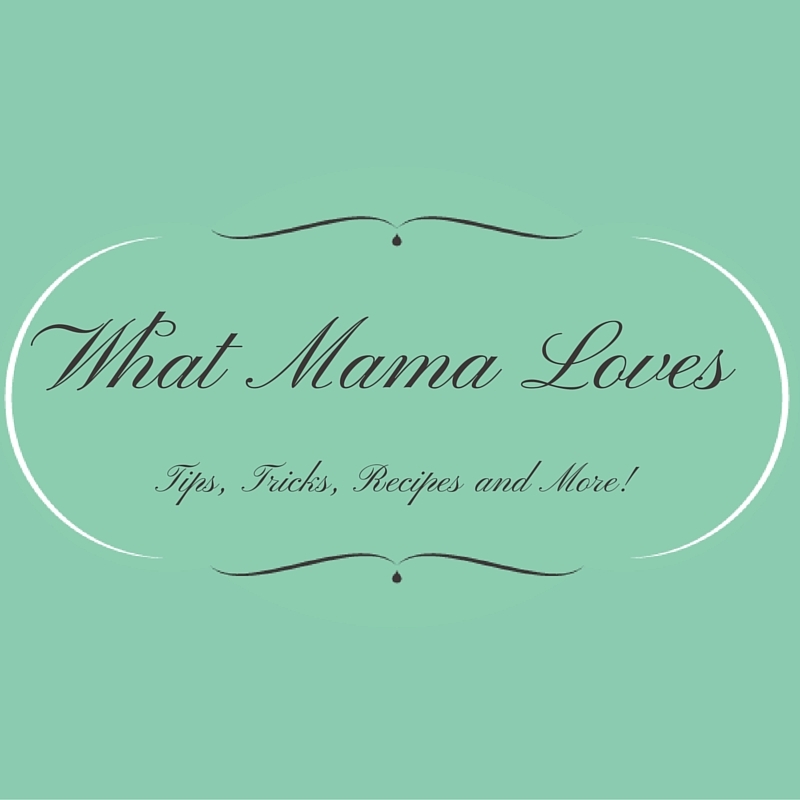 WELCOME to What Mama Loves Wednesdays! A chance for you to share your creations! Please link up your recipes, crafts, decorations, meal plans, organizing projects, and other family-friendly fun! 1) Mama would love for you to grab a button. 2) Mama would love for you to follow along, either by GFC or Facebook. 3) Mama would love for you to visit a few other entries and leave meaningful comments...support us all in what we love! 4) No giveaways or links to your homepage, please. Thanks so much, I can't wait to see all that you love! Thanks for the inviting to your linky party! Thanks so much for the invite to your link party!